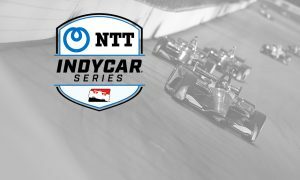 IndyCar and NTT have signed a multiyear agreement to become the entitlement sponsor of what is now officially named the NTT IndyCar Series. 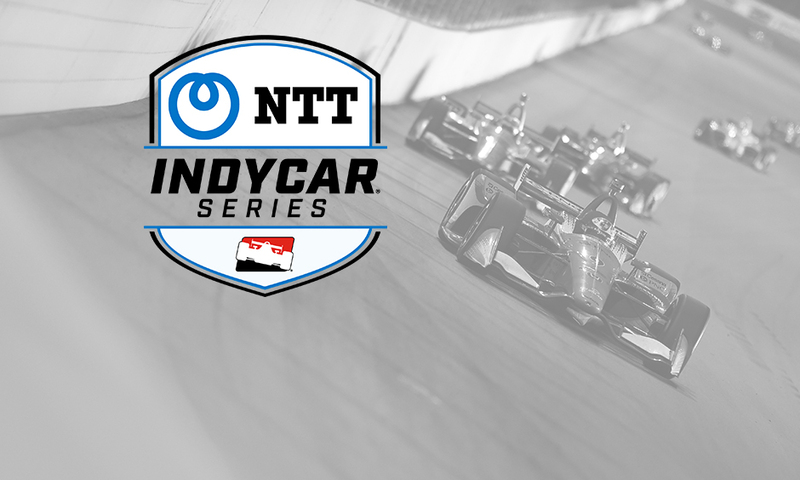 In addition, NTT becomes the official technology partner of IndyCar, the NTT IndyCar Series, Indianapolis Motor Speedway, and the Indianapolis 500. The announcement came during media days for the North American International Auto Show at the Cobo Center. “Having a strong technology partner is critically important to IndyCar’s continued growth, so we are thrilled to welcome NTT as our new title sponsor,” says Mark Miles, president and CEO, Hulman & Company, which owns IndyCar and Indianapolis Motor Speedway. “IndyCar’s rise in popularity is a testament to the fact that we’ve made the sport as accessible as possible to our fans, and we plan to continue in that mission. “NTT is proud to be associated with IndyCar and accelerate the future of smart racing,” says Jun Sawada, president and CEO, NTT. “Technological innovations have the potential to change the sport and fan experience drastically.